Zetas drug cartel leader Miguel Ángel Treviño Morales—known as Z-40—was apprehended by the Mexican marines today. He was captured in a city just across the border from Texas. Prior to capture, Treviño was one of the most wanted men in the U.S and Mexico. In the U.S there was a $5 million reward for his capture or information leading to it over drug charges. The Zetas is one of Mexico’s most dangerous drug organizations and the largest as far as reach goes. They were formed by former Mexican military and used to be the heavy lifting branch of the Gulf Cartel. They normally deal in drug trade, extortion, assassinations, etc. Their leave their mark with the severed head and body parts of victims along roads and hanging from bridges and overpasses. News first broke of the arrest via The Dallas Morning News’ website. It’s believed by some scholars and law enforcement officials who have observed the wars and power struggles that arrest of Miguel Ángel Treviño Morales could weaken Los Zetas while others are less optimistic about it. 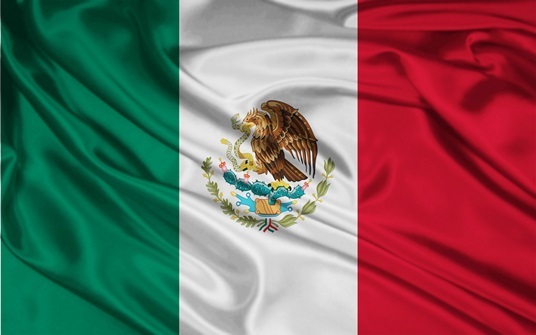 Regardless of the view on it, it will serve as a feather in President Enrique Pena Nieto’s cap as Mexico has been having a problem combating the cartels for years now.